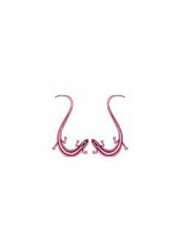 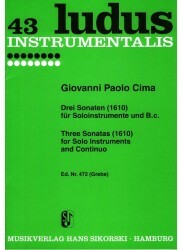 *Three Traditional Baroque Sonatas*. 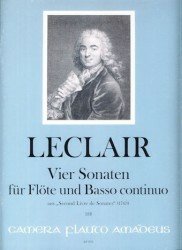 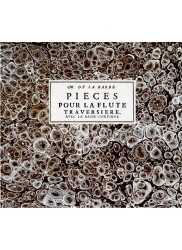 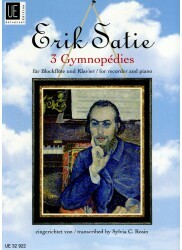 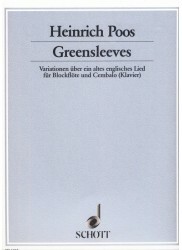 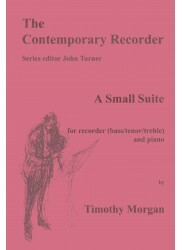 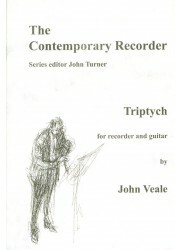 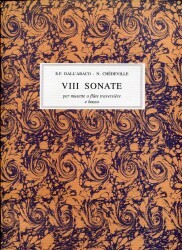 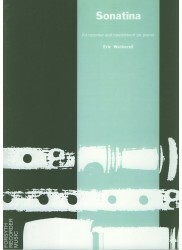 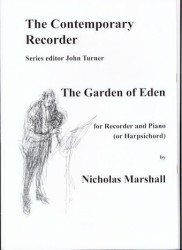 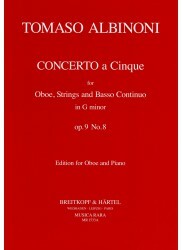 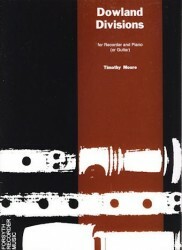 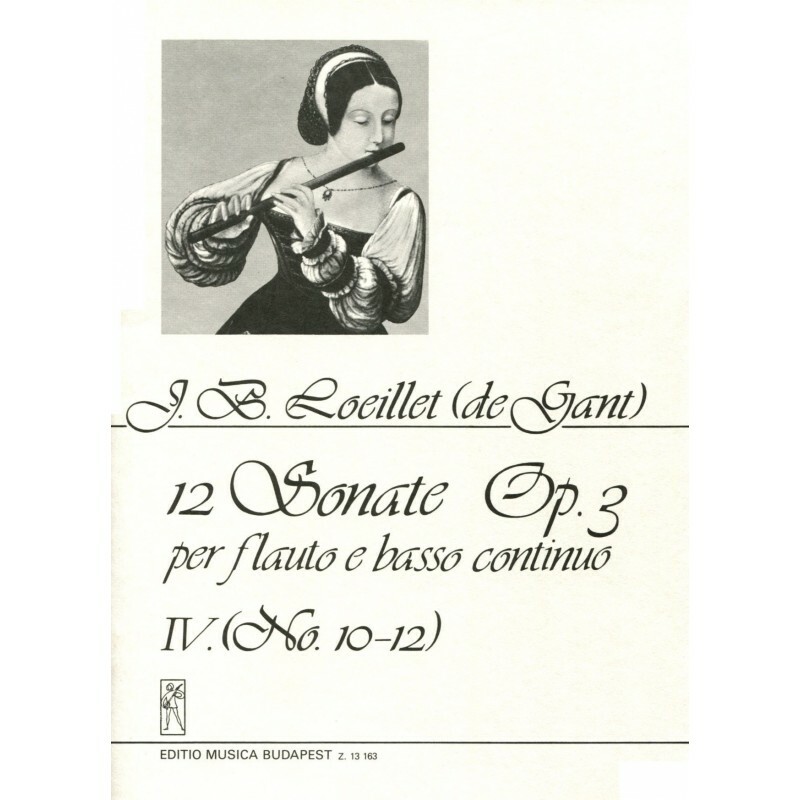 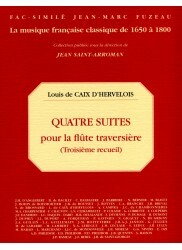 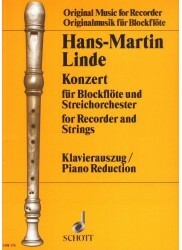 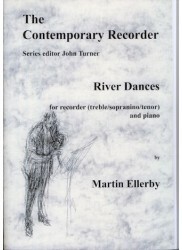 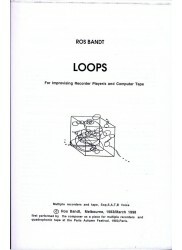 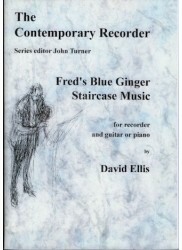 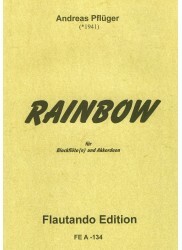 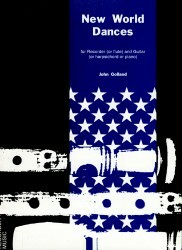 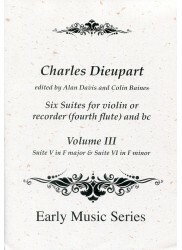 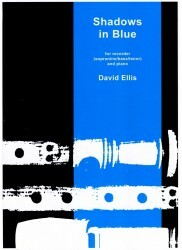 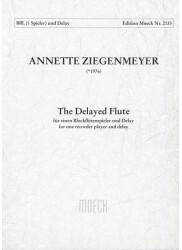 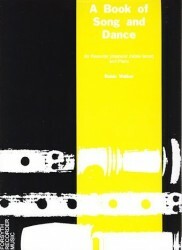 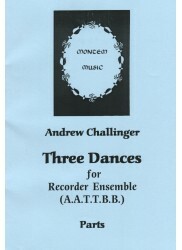 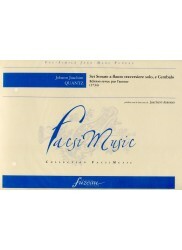 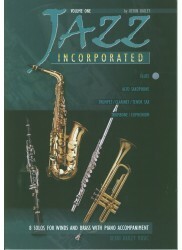 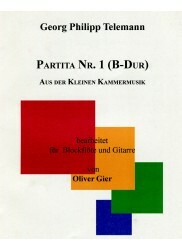 Features a realised keyboard part in addition to the figured bass with solo recorder and cello parts included. 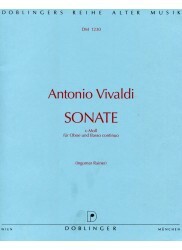 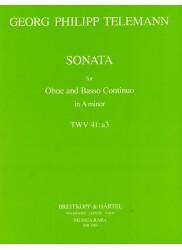 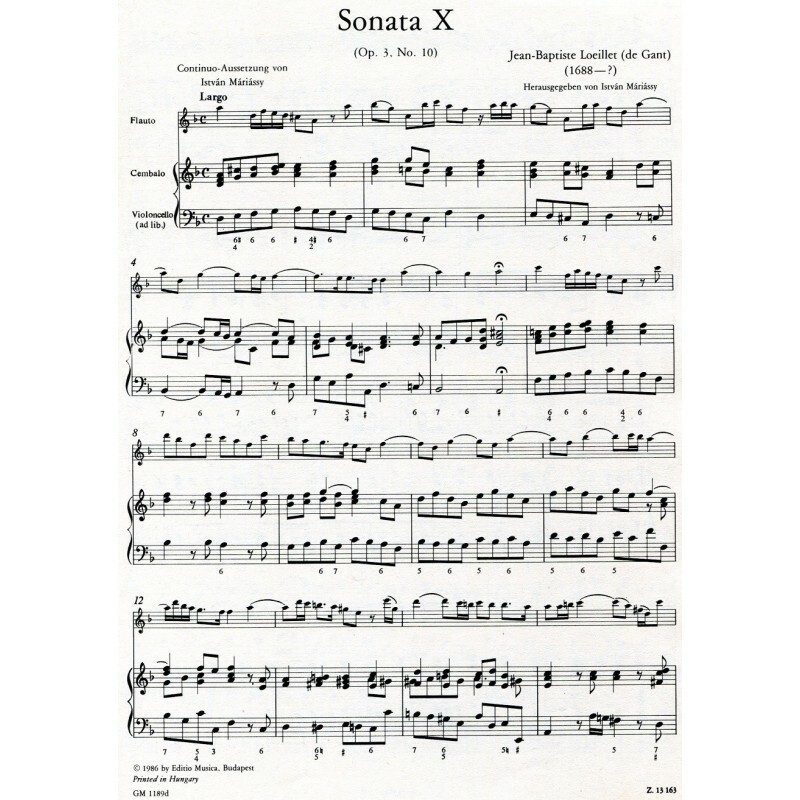 Extensive notes in German, English and Spanish will be a great assistance to studying these sonatas.